Effective Monday, December 3, 2018, the Chevy Chase Trust Client Portal will change from CConnect to Wealth Access. CConnect will remain available for 60 days should you need to retrieve statements or prior year tax reporting, but please be advised your accounts have been moved to Wealth Access. All statements and tax reporting will be migrated to the portal in the coming weeks. 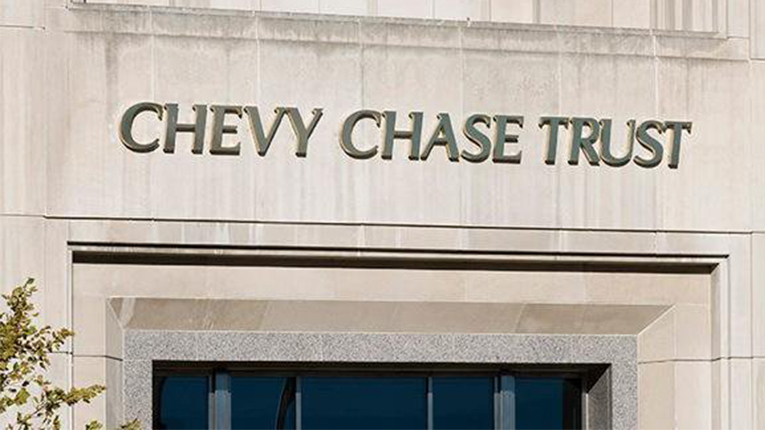 To access the Chevy Chase Trust Wealth Access Client Portal, please use the email invitation you will receive on December 3, 2018. If you have any questions or do not receive the invitation to sign up for Wealth Access, please contact your Senior Trust Officer.